The technician has gone - what happens now? The best technology performs perfectly only when it is operated correctly. 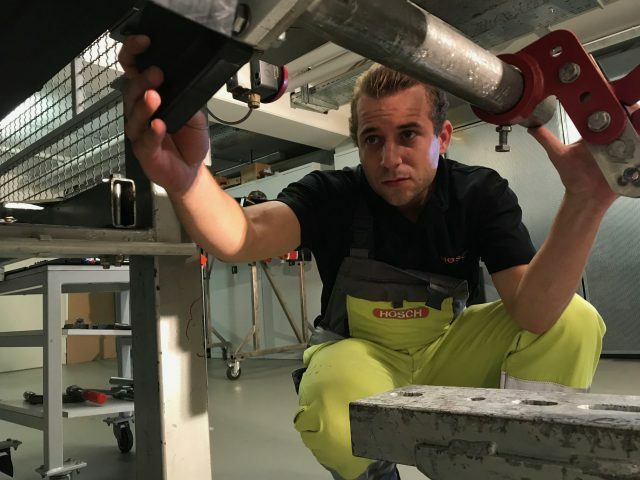 In the mid-90s, HOSCH developed its own training program based on its experience with the very complex technical issues related to conveyor belt cleaning. We have been offering this service successfully to our customers for years now. The training covers both the basics of conveyor belt cleaning and the optimum integration of a scraper into the belt conveyor system. With our tailored training courses, your employees can also become experts. Please get in touch with us!